only if you really want to know the details and feel safe you can stand up to it without loosing your sanity! Being a Danish freelance writer working for various monthlies I have stumbled upon this strange and absolutely horrifying story by sheer chance. Popping in to visit a good old American friend living in Southern England but now sadly in the care of a mental hospital he told me of some rumours concerning an old book from hell said to be the most hideous book ever to have been written by any human. Reading it simply threatens your sanity. I am right now investigating this story. The Scrutiny - another update! I've made some new discoveries. 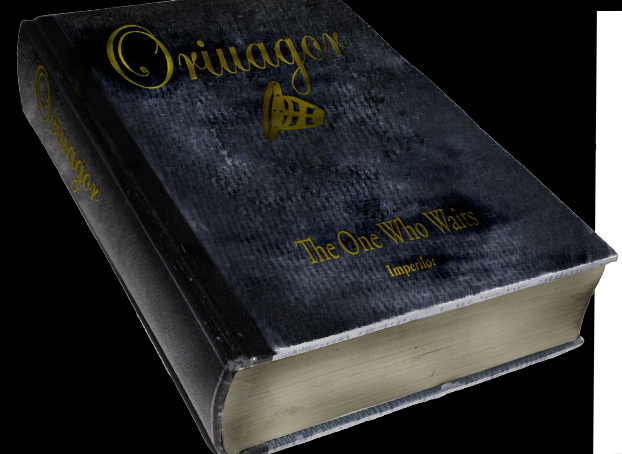 A strange diary documents the existence of "Oriuagor". More here - recently updated!